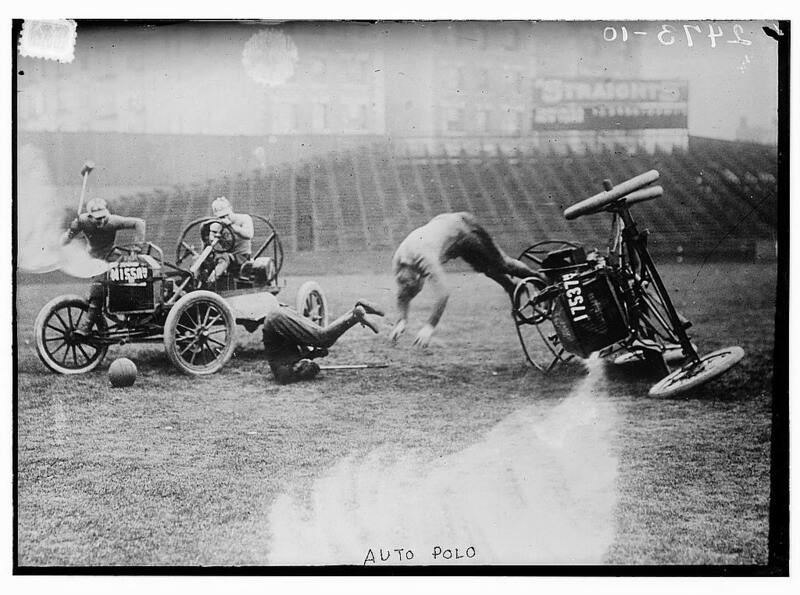 Perhaps some sports are best to be left in the past. 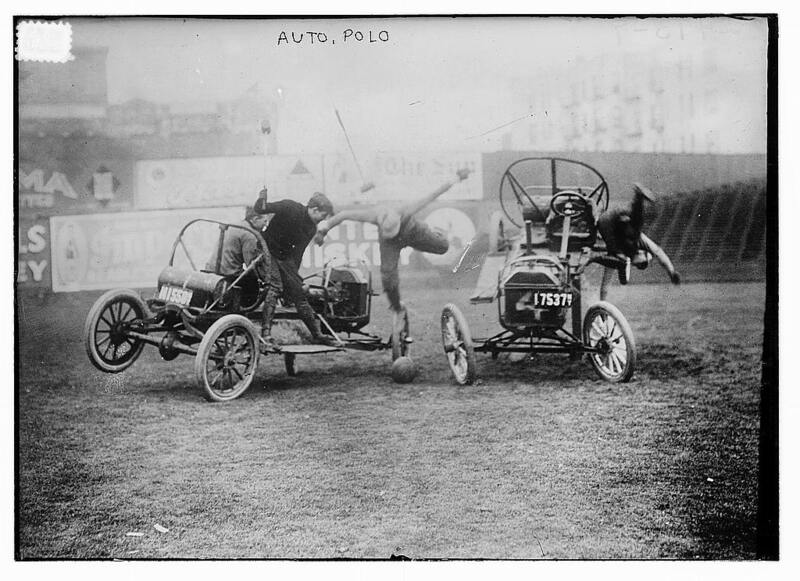 From the Library of Congress’ Flickr page, some photos of “Auto Polo“, back when the automobile itself was still new. 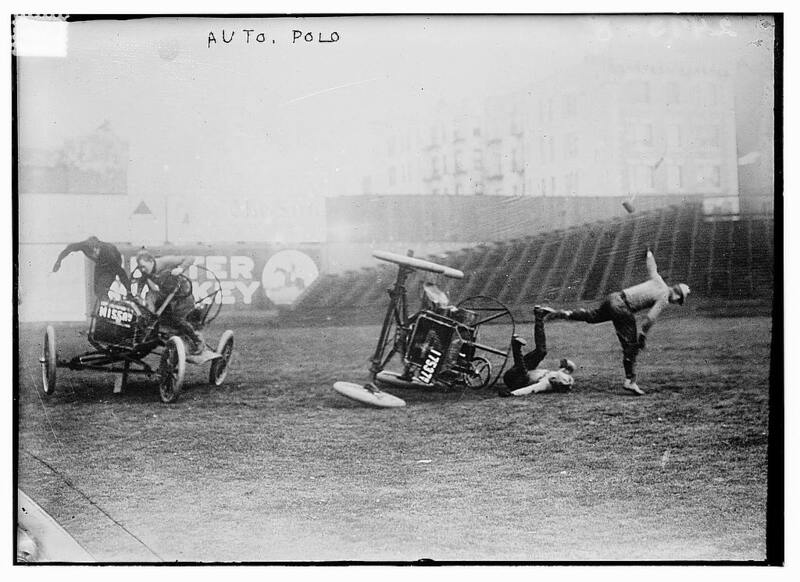 Pretty amazing images.